Lefkada is situated between Kefalonia and Corfu and is characterized as the most picturesque of the Ionian islands. It has unique natural beauty, green mountains, a good climate and beautiful beaches such as Kathisma, Porto Katsiki, Egkremni, Vasiliki, Mikros Gialos, Agios Giannis which impress with their incredible turquoise color. These beaches are ranked among the most beautiful ones in Greece. Some of them are surrounded by forests and others by impressive cliffs. Lefkada is an ideal destination during all seasons of the year. 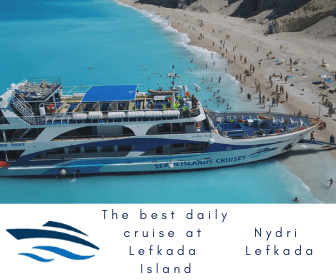 Lefkada is connected to continental Greece with a floating bridge of about twenty meters long and it is the only Greek island where you can reach there by car without needing to catch a ferry. The channel which separates the island from the rest of Greece was first rugged out by the Corinthians on 5th century B.C. in which time the island’s economy had flourished and enables the island to participate on the Persians wars. The ideal combination of water and mountain that the island offers abundantly, awaits all of us who expect something enhancing and unique to enjoy. If your start driving point is Athens, use the national road Athens-Patra. Then, just before Patra, cross the Rio-Antirrio bridge and continue driving in Etoloakarnania province, heading to Amfilohia. 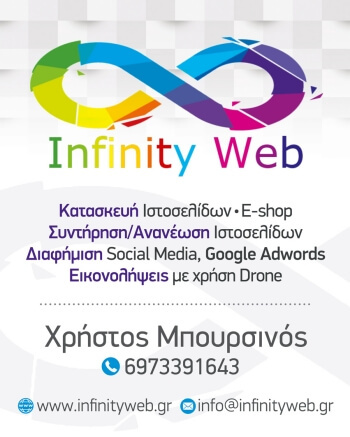 It is possible to bypass Agrinio town by using the Ionian highway. When you reach Amfilohia, follow the signs to Lefkada and after 60km you arrive at your destination. If you head to Lefkada from North Greece you need to take Egnatia highway towards Ioannina. When you reach Ioannina head to Preveza and then go under the tunnel bridge Preveza-Aktio. 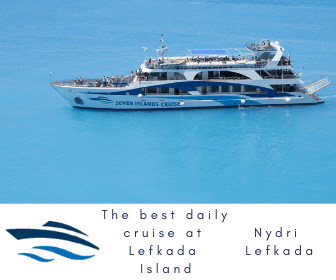 Follow the signs to Lefkada and you will reach your destination after 20km. 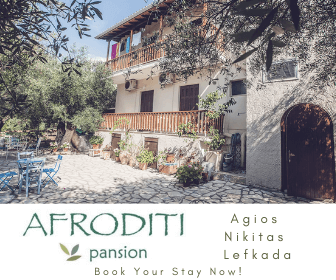 The nearest airport to Lefkada is 15km away, called Actio. 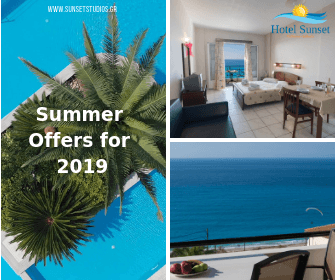 Domestic flights connect it withAthens, Sitia-Crete and other Ionian islands such as Corfu, Kefallonia and Zakynthos. Also, there are charter flights from many European cities.